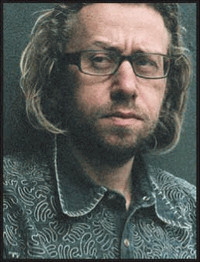 Daniel Pinchbeck is an author and journalist whose feature articles have appeared in The New York Times Magazine, Rolling Stone,and Esquire, among others. His first book,Breaking Open the Head, was heralded as the most significant work on psychedelic experimentation since Terence McKenna. 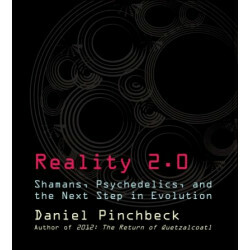 His second book, the bestselling 2012: The Return of Quetzalcoatl, links indigenous prophecy, the environmental crisis, and modern technology in a new paradigm www.2012thebook.com. 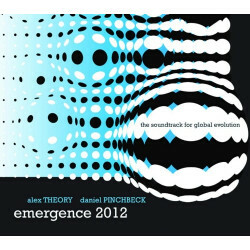 Pinchbeck is a monthly columnist for Conscious Choice magazine and the editorial director of RealitySandwich.com.